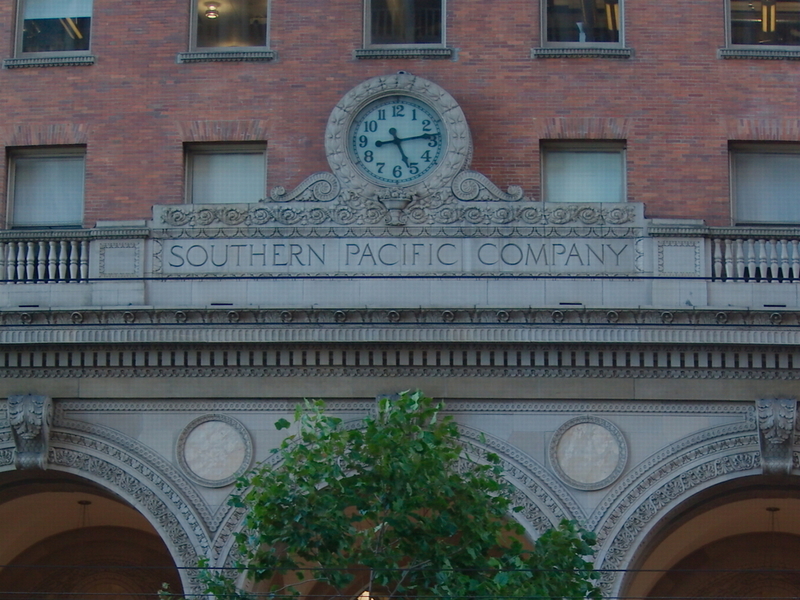 The Southern Pacific Headquarters building at the foot of Market Street was commissioned and built in 1916, when the railroad was still a force to be reckoned with in California Politics. It is an enormous renaissance palazzo incorporating elements of the Chicago School. 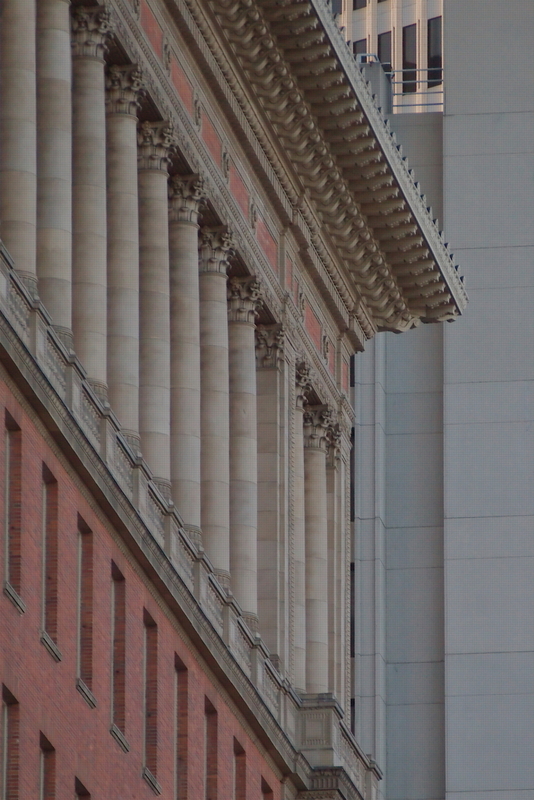 Although the railroad has merged with the Santa Fe and headquarters are now in Los Angeles, the building has undergone a seismic retrofit and the current owners maintain it well. See the gallery link below for more details of this handsome structure.